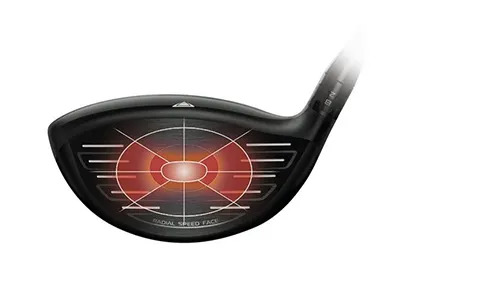 new levels of perfection for your golf swing. We can take off even more spin promote a different ball flight. 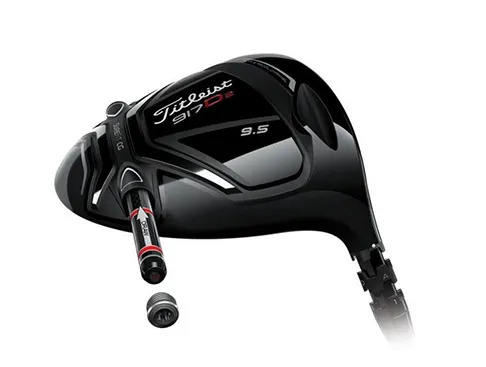 lie to your swing and your visual preference. launch are protected away from the sweet spot. The best players require absolute consistency. 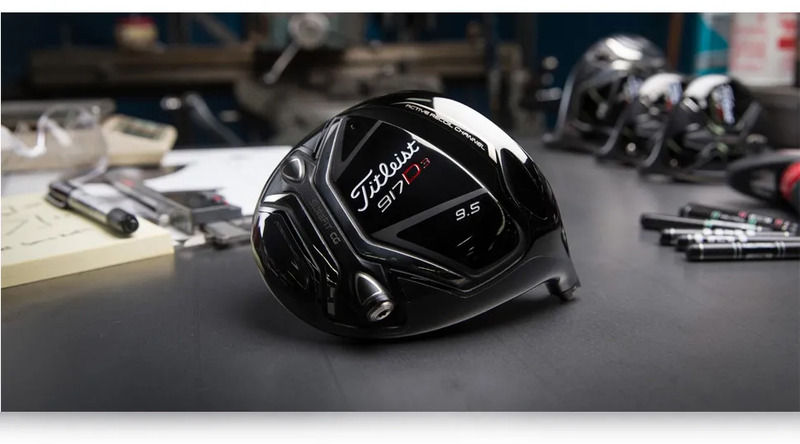 The technology continues to build on the Titleist 9 series Drivers that have gone before. We especially appreciate the ability to knock further spin off the ball using the SureFit® CG for our better players. 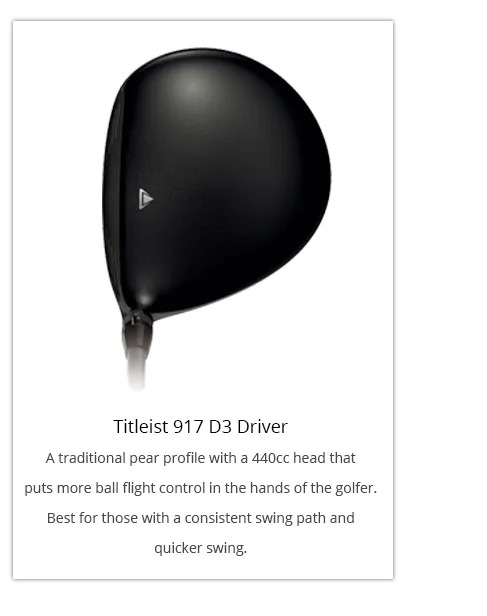 That will mean more distance and more control. 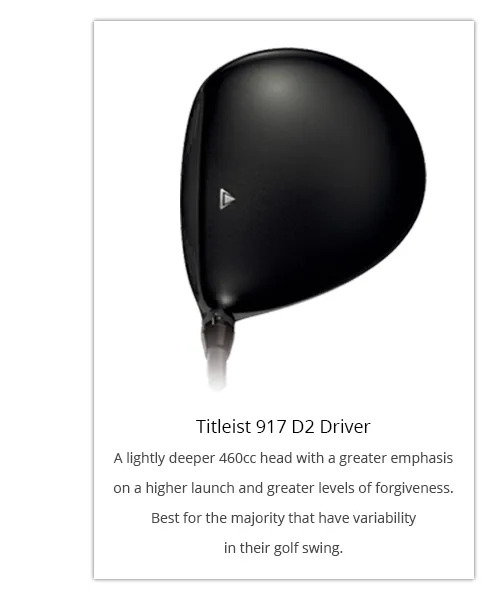 It’s worth giving this driver some attention and coming to give it a try.